We have several books, including Meg Kessel‘s Black Bird of the Gallows, Kat Colmer‘s The Third Kiss, S.D. Grimm‘s Summoner, and Jaime Questell‘s By A Charm and A Curse about characters who are cursed in one way or another, so we’re doing a blog series about it. 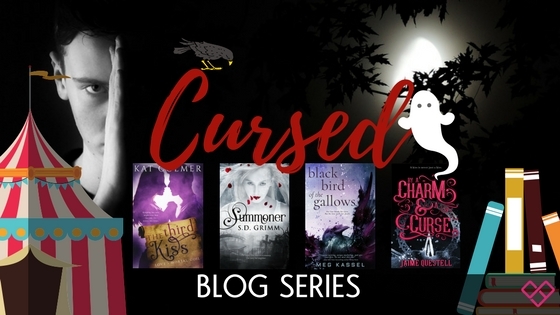 We asked our authors to share either how they came up with the curse mythology for their books, whether they’ve ever felt cursed either metaphorically or in a real way, what curse – if any – they could imagine placing on someone or some other character in the future, or who their fave characters in books, tv, or movies who have been cursed. Stories woven around curses continue to captivate us. Need proof? Just look at the recent remakes of Sleeping Beautyand Beauty and the Beast. The idea for the curse in The Third Kissmay not have come from a fairy tale, but its origins are in the Old Testament story of Amnon and Tamar. In this tragic tale,Kind David’s beautiful daughter Tamar is shamed and cast out of her father’s palace, all because her half brother Amnon felt she was his for the taking. Waiting for a happy ending? There is none; Tamar goes mad after the ordeal. So this got me thinking… What if she didn’t go mad? What if she got mad instead? Then… Bam! A completely different ending to Tamar’s story formed in my mind, one where she sought the help of a sorcerer to curse Amnon’s descendants so they would suffer the same fate as her. And so Love’s Mortal Coil was born: a curse to endure a test of true love or forever be alone. A curse passed down to Jonas, the relationship phobic hero of The Third Kiss. Let’s hope he’s learned something about breaking curses from all the stories that have come before his! Want to read more? Purchase your copy of The Third Kiss (Love’s Mortal Coil, #1) by Kat Colmer today! Kat Colmer is a Sydney-based Young and New Adult author who writes coming-of-age stories with humor and heart. 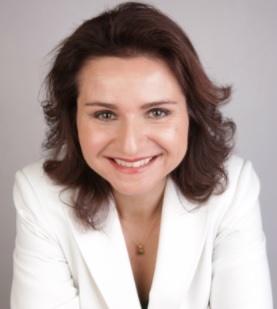 The recipient of several writing awards, she has won the Romance Writers of America On the Far Side contest for her debut Young Adult Paranormal Romance. 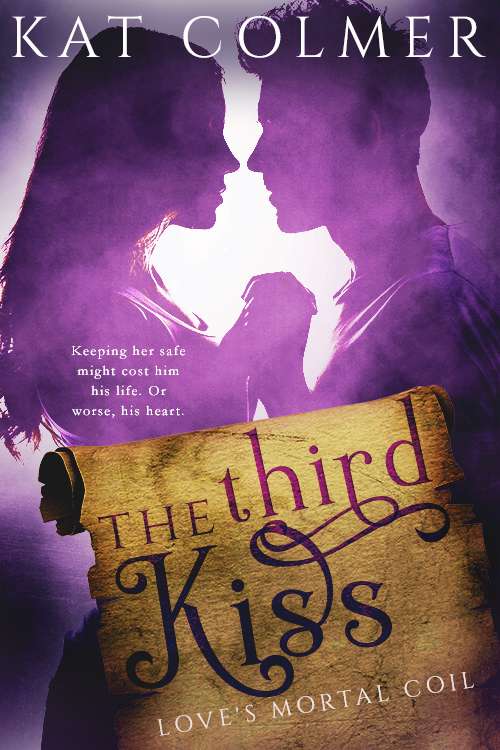 Swoon Sunday with Jonas Leander from The Third Kiss by Kat Colmer!